▶ Serrated blade is available to prevent object to slide. ▶ The cutting groove is for stripping. ▶ Crimping terminal of cable. ▶ Special whole steel frame. 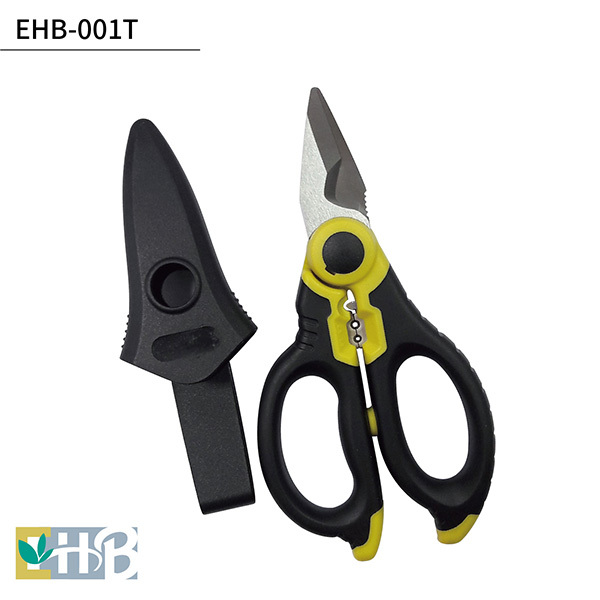 ▶ Professional scissors with special whole steel frame for high resistance and durable life. ▶ High hardness blades and an anti-slip serrated edge for making precise. ▶ Light and strong handles are made from impact-resistant plastic material. Embedded an anti-slip ridges TPR on handles. 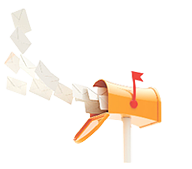 Ergonomically-designed handles are suitable for comfortable, pretty, and durable using. ▶ The functions of wire stripper between handles are 1.5mm² / 2.5mm².